The nicer weather and longer days seem to trigger an urge to organize your life. After all, spring is often referred to as the season of new beginnings. It all starts with your living space. Studies have found that physical clutter negatively affects your capability to focus and process information. The logic is simple: Cluttered environment causes chaos which hinders one’s ability to focus. As a result, the brain’s capacity to process information is affected, and you feel distracted. Unfortunately, the process of cleaning up the messes in your home is not risk-free. 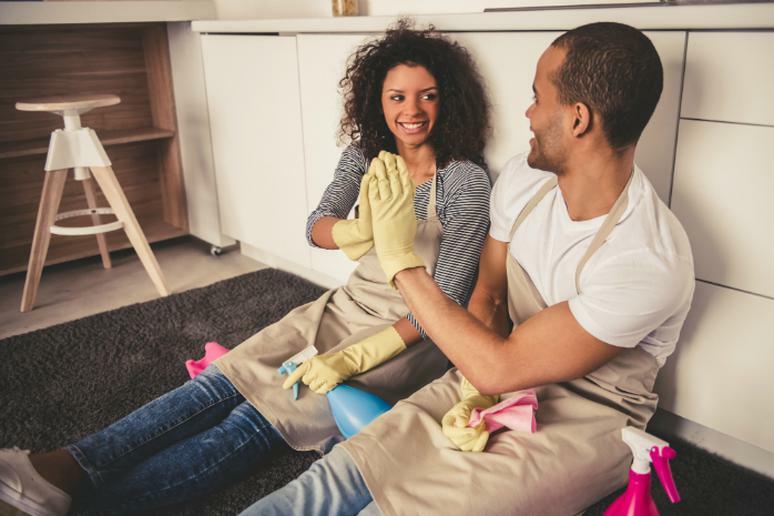 Many people use the opportunity to scrub and bleach everything in their homes because this is the only time of the year they actually get to do it. However, this also mean using chemicals, sprays and equipment that can cause blindness, hearing loss and even death, if mixed with the wrong reactive compounds. People are exposed to more than 700,000 different toxic chemicals on a daily basis; other estimates suggest more than 2 million. Many of them are hiding in common household products you think are safe.